The Senior teams performed their free skate Saturday evening at the Cup of Berlin. Skyliners took easily the gold title, Team Berlin 1 finished with a wonderful silver medal and Miami University placed 3rd. Read now this wrap-up! In the senior category, the tension was high in hoping for achieving better positions. 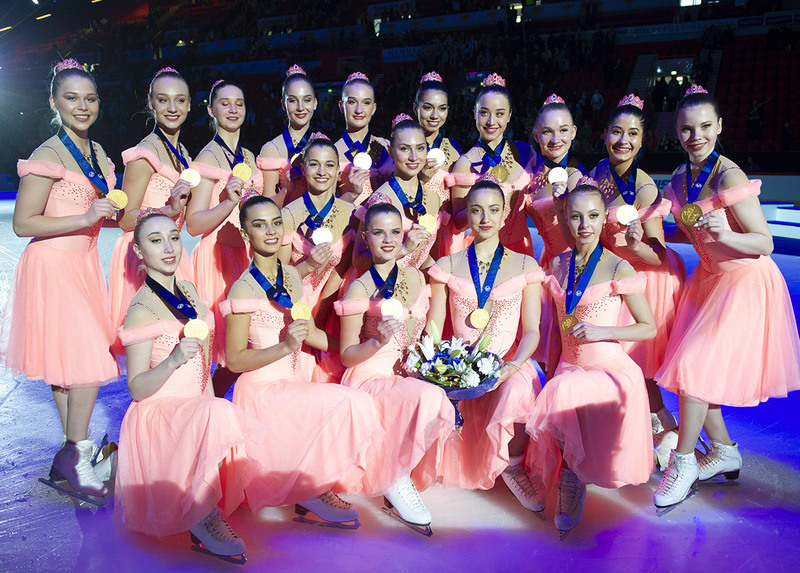 The Skyliners enjoyed their success in Berlin along with their Junior skaters. They easily beat their competitors and landed in the top spot of the podium. With the comfortable head start secured by their short program which executed well, Skyliners continued to impress judges and spectators with their “Cleopatra” theme free skating program. 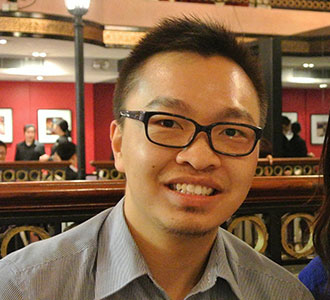 They achieved a total score of 180.74 and beat other competitors by a wide margin. Miami University (USA) and the local team Team Berlin 1 were very close after the short program with a difference of only 0.47 so both teams were eager to achieve good results in the free skate. In fact, both teams skated clean and achieved similar technical scores and program component scores in Free Skate. However, the cumulative leads from all components have granted Team Berlin 1 the silver medal with an eventual difference of 2.96 points. Fans of synchro are eager to see how team rivalry evolves through seasons. The tale of the two Dutch teams Team Illumination and Team Ice United is such a case. Both teams are keen to showcase their best in the same rink. This time, Team Illumination had a head start as they achieved significantly better technical scores from the short program. 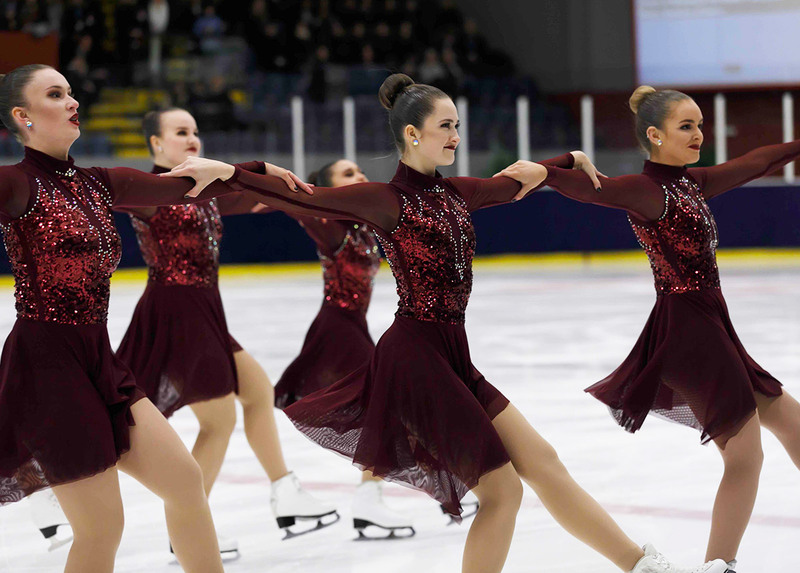 Nevertheless Team Ice United maintained their confidence on the second day of Cup of Berlin. Team Illumination’s free skating program was technically more demanding and they were able to deliver elements such as group lifts more successfully. This time, Team Illumination was the winner of the duel. At the end of the night, USA becomes the big winner at Cup of Berlin 2018. All USA teams have positions on the podium. They certainly have a good start of 2018!